Exercise bikes are wonderful machines to use to get a good cardio workout at home. 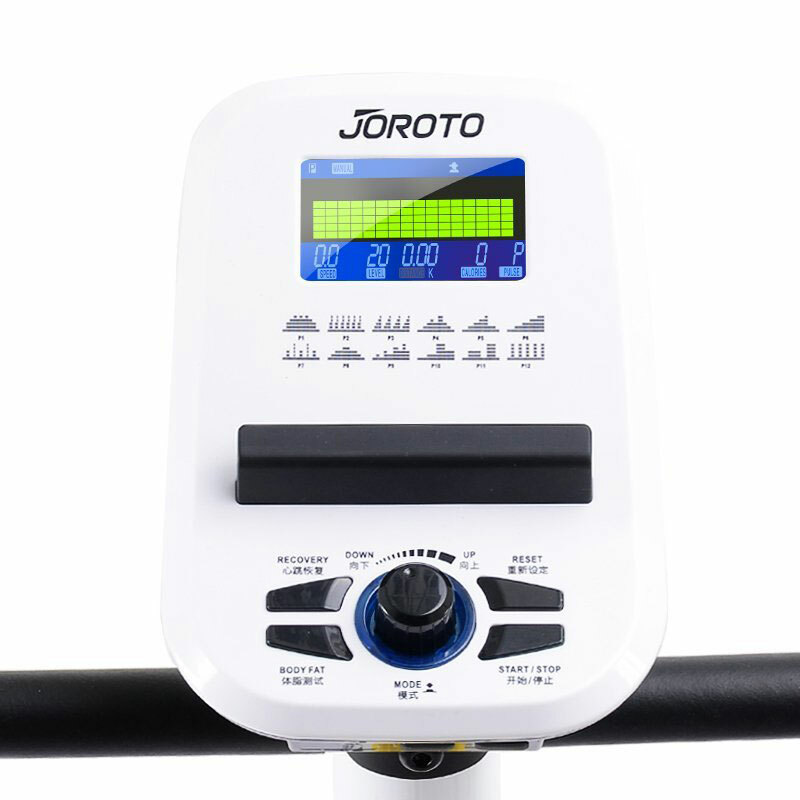 Smart exercise bikes like the JOROTO Trainer connect to your tablet, so you will be able to monitor your progress more conveniently. 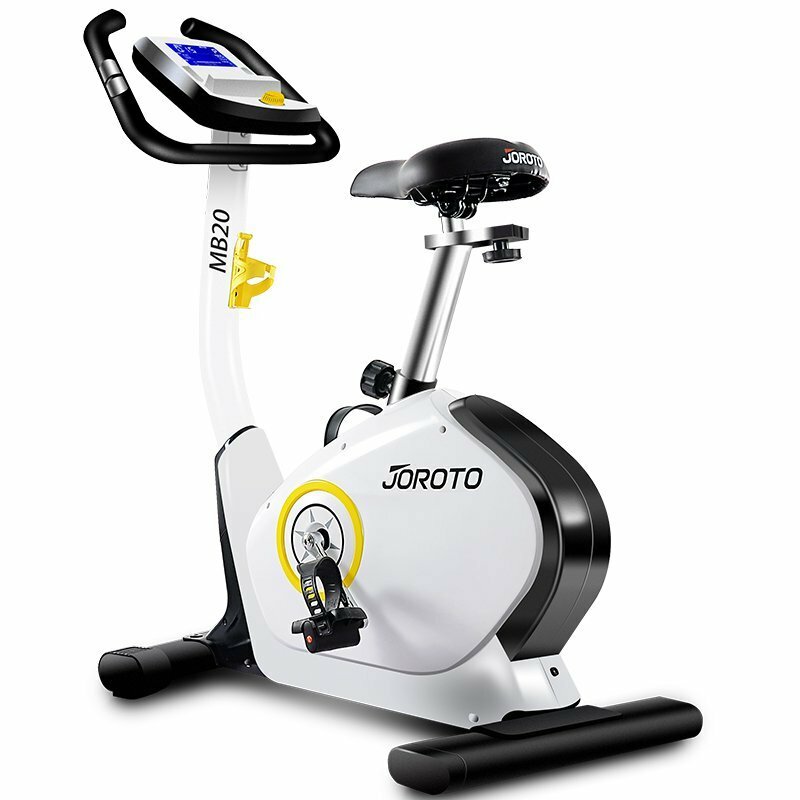 The bike has 32 digital resistance levels, heart rate pulse grips, and 18-inch stride length. 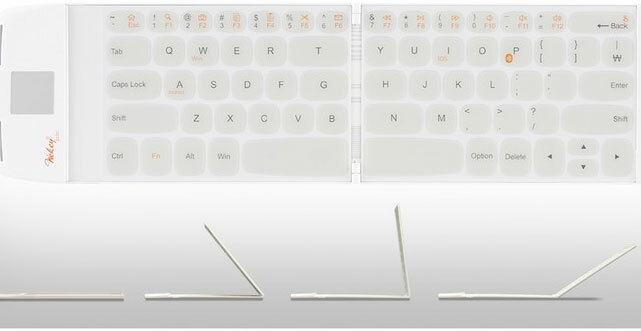 The JOROTO Trainer has a tray for storing your phone, music player, and other small devices. It features a magnetic resistance system and 14.5lb flywheel.